Darling 8 Year Old Girl, Zaila, Melds Basketball Artistry with her Indo Board. Wait for it… And I think you just got spanked by this little 8 year old girl in 2nd grade…Zaila is INDO IT. #Pretty #cute #talented and #powerful #IndoBoardGirl. #basketball #balanceBoard #fun #fitness ??????????? ?✌Georgette #Repost @basketball_as_art with @repostapp. ・・・ Zaila. 8yo 2ndgrader. #girlsbasketball. This is pretty unsafe if you don’t have a lot of practice at it… So Children, please don’t try stuff like this without responsible adult supervision. The Indo Board that turns your workday into a workout. 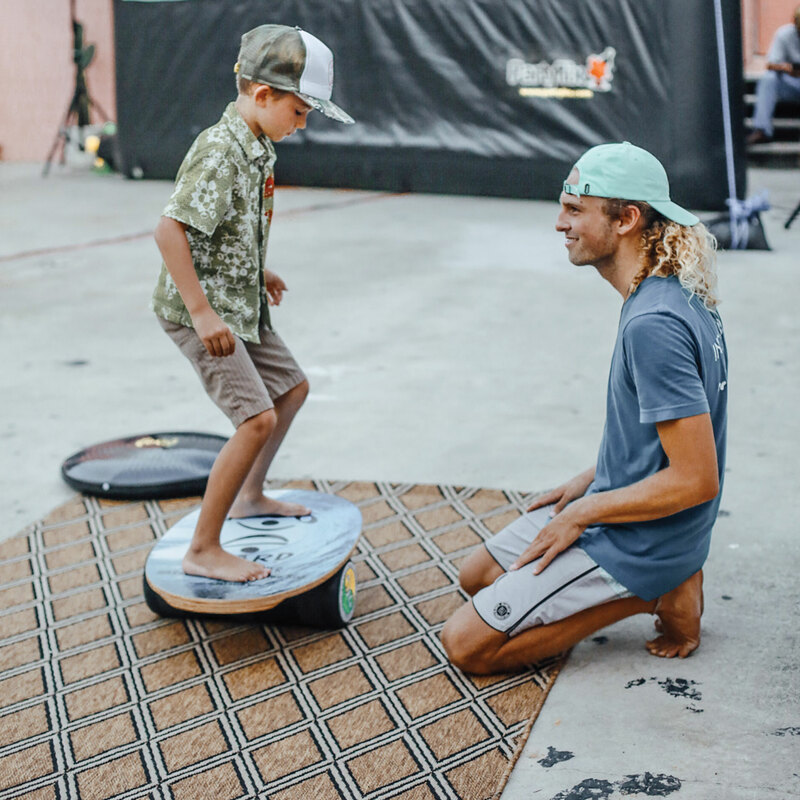 The Indo Board SUD Pack gives the user 360 degrees of instability that is fully adjustable, thus allowing for an easy progression from barely unstable to dramatically unstable. The user can make these simple adjustments in about five seconds by simply changing the inflation level of the IndoFLO® Cushion. The Indo Board Standup Desk Pack is the most versatile standup desk accessory on the market. This product succeeds in getting you moving at work rather than just sitting in your chair. Recent studies have proven that standing at a workstation, on an unstable surface, helps you burn calories, increase your energy and creates a happier, healthier and more productive workplace or classroom. The IndoFLO® Cushion can inflate or deflate to suit your instability level. The range of motion increases the more you inflate the cushion. 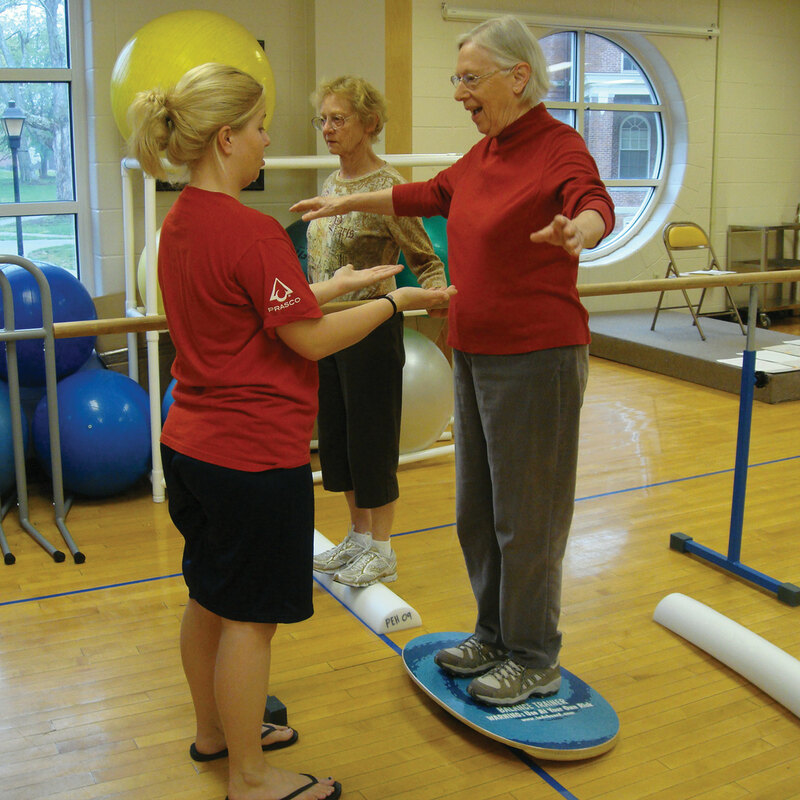 successful with Physical Therapy and Physical Education for years. schools to offer alternatives to sitting. disease and some forms of cancer. flow and metabolism, improves posture and increases mental focus. increased attention span, and all children lowered their risk of obesity. the amount of moderate or vigorous exercise you do each day, she adds. Sedentary lifestyles increase the risk of cardiovascular disease. about the same as smoking.” ~ Martha Grogan, Cardiologist, Mayo Clinic. group processes and reduces people’s tendency to defend their turf. and it’s just a matter of completing it. work even though in reality my legs are fairly tired. So what gives? It is a question I’ve been pondering even before I setup my standing desk. always found myself more effective standing at their desks. work in the information age, it will also be a return to the past. Ben Franklin, and Winston Churchill. I’m a deep-sea biologist and although I spend some of my time at sea and working on my feet, I spend far more time rooted to my desk on land writing up my research. 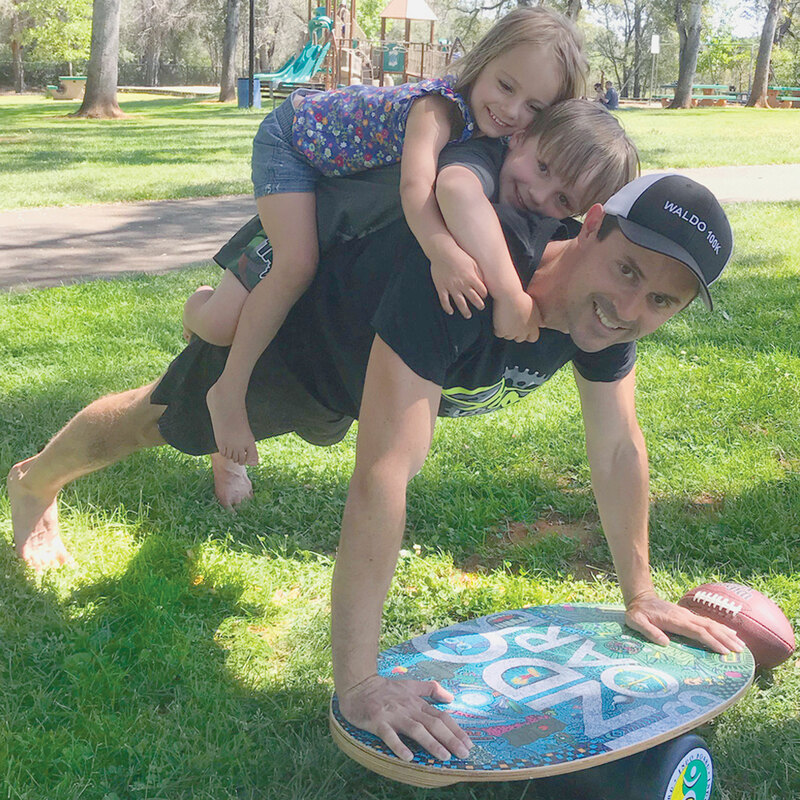 The switch from the two modes of work can leave my back vulnerable to injury, wich is why I I try to do as much of my desk work on my feet and on my Barefoot Indo Board and Indo FLO®️ Cushion. This keeps my back and core muscles engaged and conditioned and helps me make that transaction from desk to field work without the risk of damage. – Dr. Nicolai Roterman, University of Oxford. the most improvement, teachers say. Studies have shown that sitting is the new smoking and cuts off our circulation as we sit at the computer.